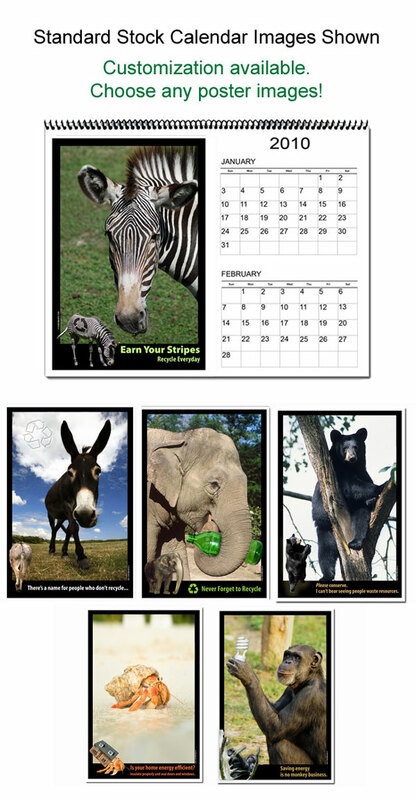 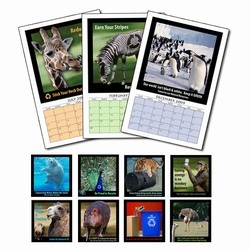 AI-AC-2 Animal 12 Month 6-page Calendar - 11" x 8-1/2"
2011 Animal Themed 12 Month 6-page Calendar - 11" x 8-1/2"
Choose our stock images or any images from our Poster collection. 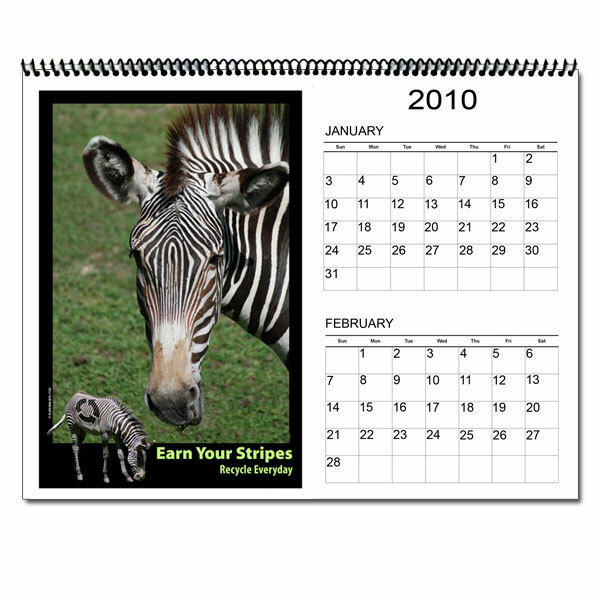 To add custom date messages - 5-9 $10 each, 10-20 $7.50 each, 21+ $5 each. 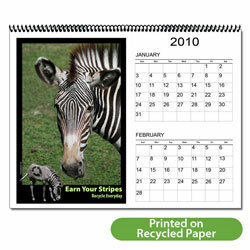 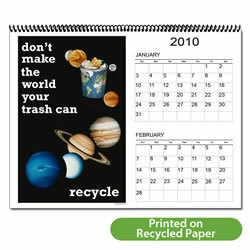 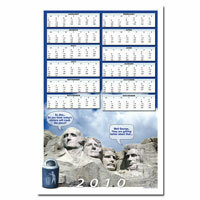 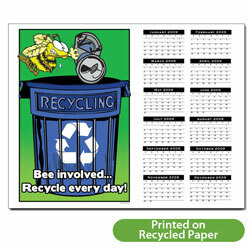 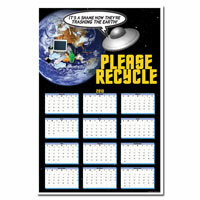 6 Page Calendar Size: 11" x 8.5"
AI-RC-1 Recycling 6 Page, 12 Month Calendar - 11" x 8-1/2"
AI-RC-2 Recycling 1 page 2011 Calendar - 11" x 8-1/2"